You are here: Home / Parts & Access. 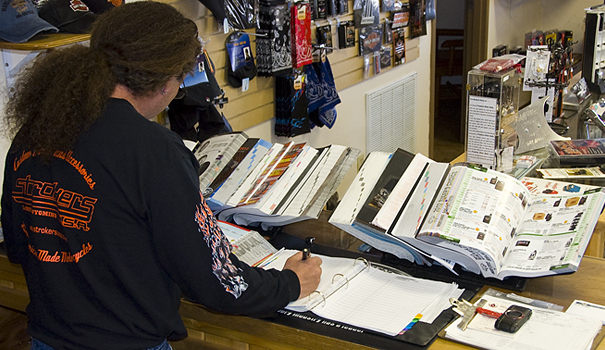 We carry a complete selection of motorcycle parts and accessories. Below is a list of all the motorcycle companies Strokers USA is either a dealer for or does business with to bring you the best selection of motorcycle parts and accessories for your Harley-Davidson® motorcycle. Click on business name for more info.